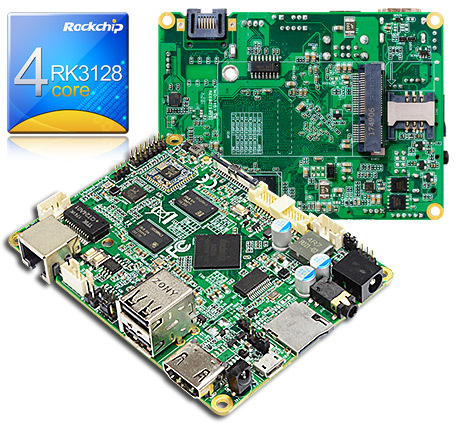 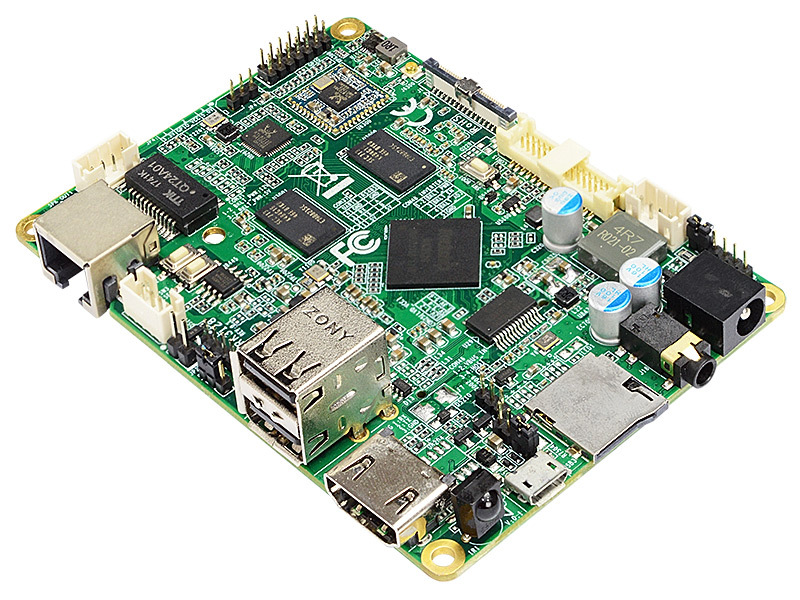 R3128 :: JR3128-1A :: ARM Cortex A7 Rockchip RK3128 Android 5.1 :: Pico-ITX 2.5" :: JETWAY COMPUTER CORP. 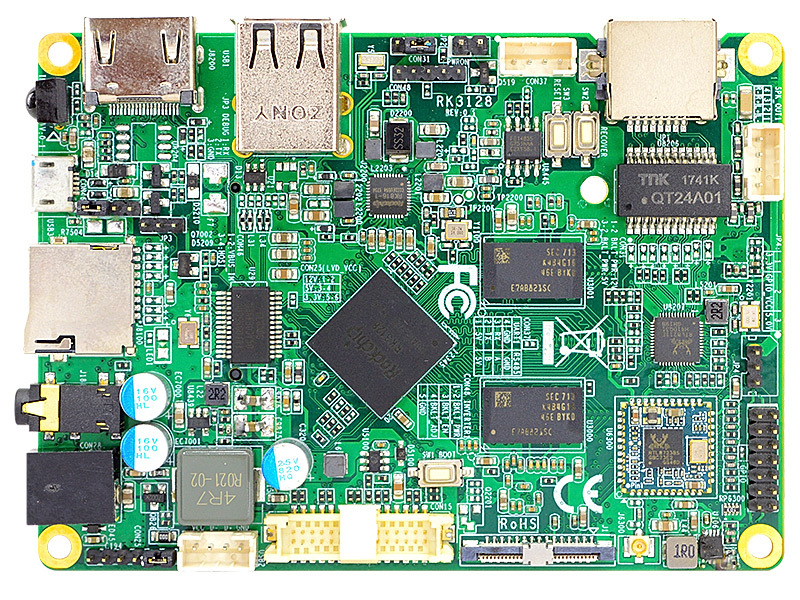 External Power Supply – the board can be powered with a +12V external power supply though a DC connector on the back panel. 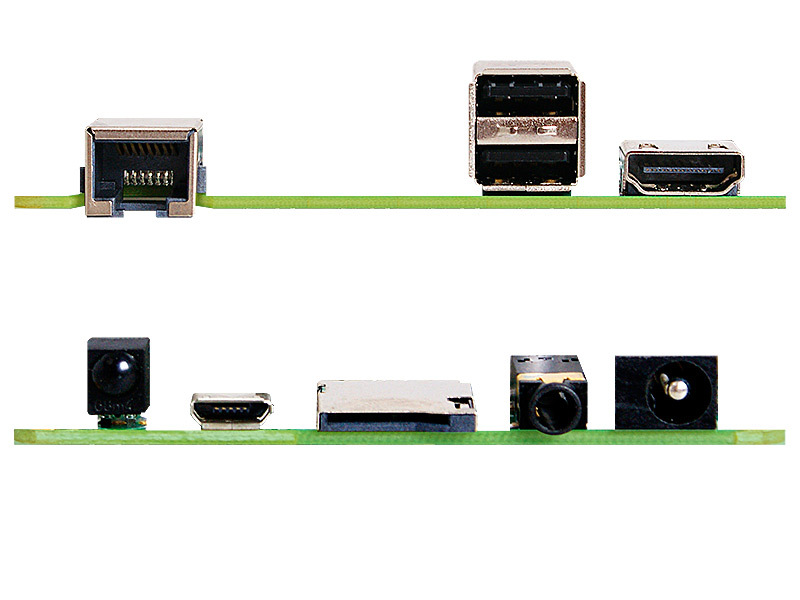 The rear +12V DC jack accepts plugs with an inner diameter (ID) of 2.5 mm and an outer diameter (OD) of 5.5 mm, where the inner contact is +12V and the shell is GND.